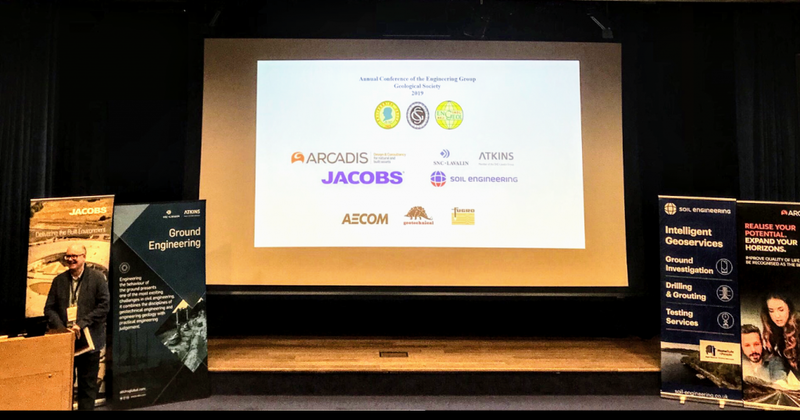 This week ESP Engineering Geologist, Emma Kirk is attending the Engineering Group of the Geological Society (EGGS) Annual Conference and Young Careers CPD day. 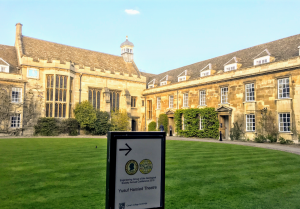 The conference is being held at Christ’s College, Cambridge and brings together practitioners and academics from throughout the industry. The theme of this year’s conference is ‘Developing the Ground Model‘ and Emma will return with some interesting discussion points to share with the team. This entry was posted in Newsfeed and tagged Geology, #geologist, #engineeringgeology, #conference, #geologicalsociety. Bookmark the permalink. Do you need more information or maybe you have questions? Contact us today and let us see how we can help you. Need to speak to someone? Let us consult with you to see how we can help you. Let us evaluate your requirements, tailoring a cost-efficient solution for you.